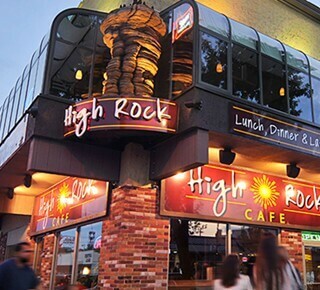 Always on any list of “locals favorite” restaurants, High Rock is a relaxed place to enjoy creative, modern American cuisine that includes appetizers, unique salads, soups, hearty wraps and sandwiches, pastas, dinner entrees and homemade desserts. Located in Wisconsin Dells, the High Rock Cafe has something for everyone. Come and enjoy! 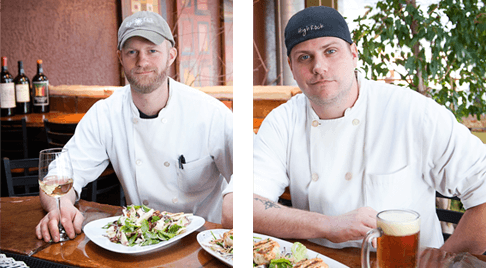 Over the past several years the two business owners and lifelong friends, Wade Bernander and Justin Draper, have traveled all over the United States in search for the most mouth-watering recipes. 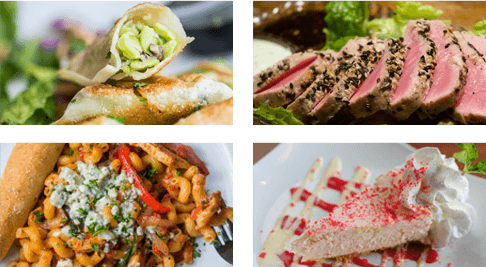 Their culinary experiences in Colorado, California, Oregon, Arizona and the Florida Keys allow the chefs to collaborate their favorites for a unique and cultured menu. The High Rock Cafe is truly an experience for all of the senses. 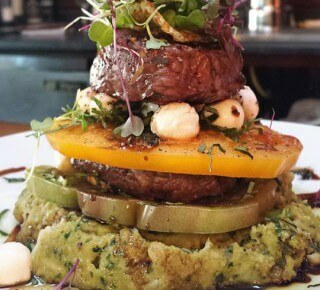 High Rock Cafe takes pride in providing their customers with the best each season has to offer. 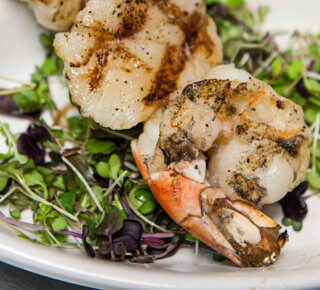 Modern American Cuisine made with bold flavors and fresh ingredients. 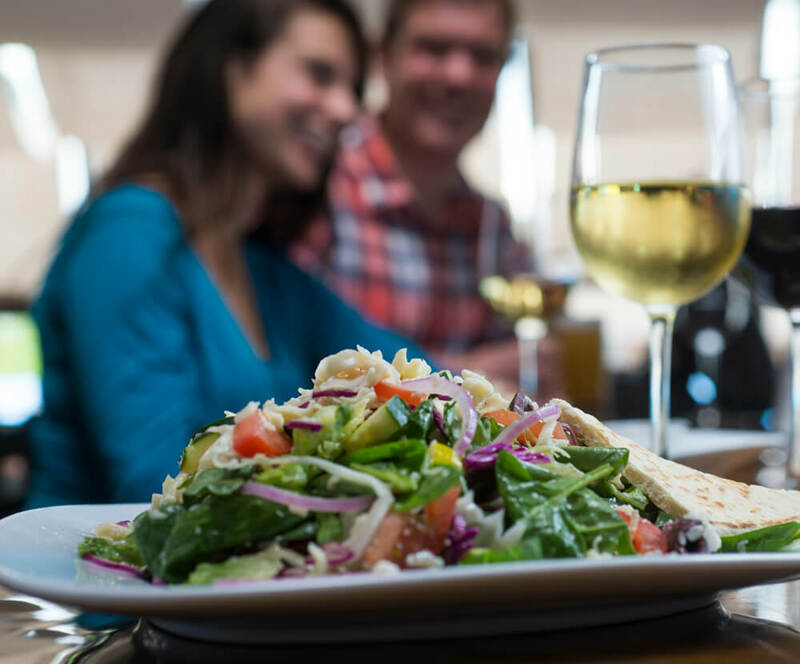 Grab a bite to eat, make memories and enjoy the spirit of downtown.